The third installment of the Witcher series won 249 awards, more than any in the year 2015, and won the golden joystick award. 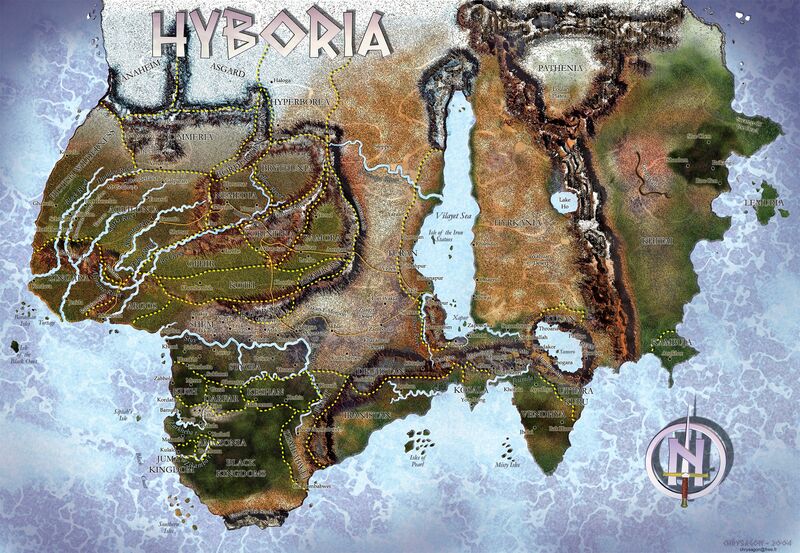 It was due to the fact that the game itself was highly praised for its storytelling, visual effects, its large content, and is considered by many RPG fans to be the greatest open world game of all time. But sadly, this game is also the final installment of the series, despite the fact that there are people like yours truly who enjoy it, along with the novels by Andrezj Sapkowski that inspired the Witcher games, which is what brings me to my post. What I am wishing to promote here are some ideas of what they could do as a video game that is inspired by the Witcher series, but is not the Witcher series. For those of you who are familiar with this game, no explanation is needed. For those of you who are not, the Undead Nightmare addition to Red Dead Redemption still takes place in the game's regular settings, except with a more supernatural twist that involves mostly killing zombies and wrangling the Four Horses of the Apocalypse. Deadlands is another example of weird western, too, but also has a steampunk theme and an alternate version of American history. Giving it a Darkwatch angle would also be rather interesting, because killing zombies is cool, but so is vampire slaying. I am already aware there is a game that is not Onimusha called Nioh, but that game has a white man playing the role of a Samurai. My idea would have it be in a fantasy-fiction setting, with the Sengoku time period as the theme to it. 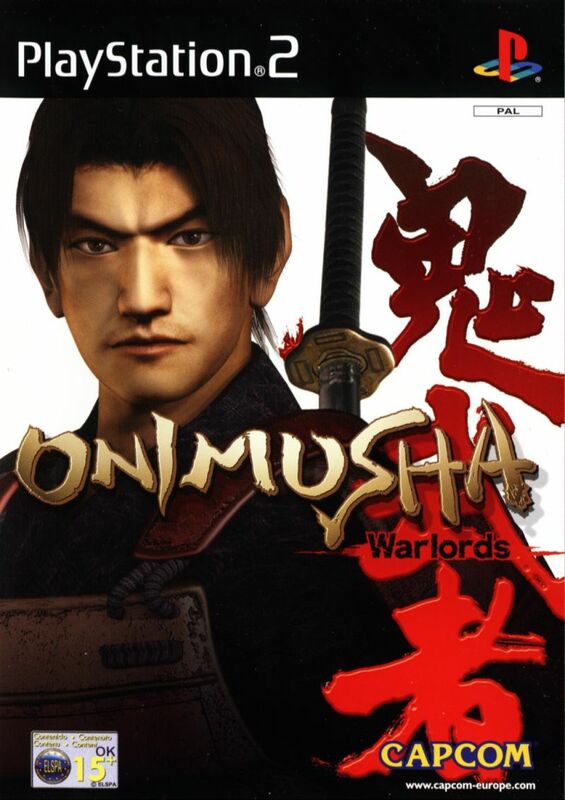 It would not be historical fiction like the Onimusha series or Nioh, but it would still have creatures, both good and bad, from Japanese folklore, and still have the same Witcher theme. I suggest this only as a fan of the Conan series, along with Kull (not counting the awful 1997 film) which had inspired yours truly into becoming a writer. The concept of a fantasy-fiction setting may be obvious with the Witcher series, but what about putting it in a fictitious and archaic age in human history? Why not throw in Atlantis or Lemuria, too? The Thurian age, which predated the Hyborian age, was just as magical and full of action, but with more mystery. 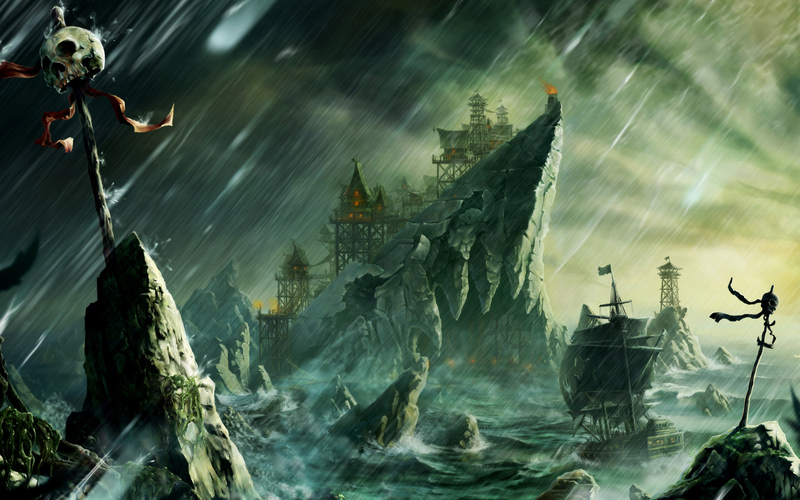 Assassin's Creed IV: Black Flag takes place in the days of piracy, why not the next Witcher-style game? Taking on other pirates, corrupt officials, drinking rum, wenching, slaying seas monsters, burying and finding treasure and sailing the endless seas? What would not be to like in a piratical version of a game that's inspired by The Witcher? I don't expect these ideas of mine to go through because I did say they were ideas. I just put up this post because I became a fan of The Witcher when I first read the book The Last Wish and wanted to dive further into the series. Playing the game has further fueled my fandom, and I want to promote whenever I can. I hope you the readers get some ideas yourselves, too.